Mastered the chain stitch and ready for the next step? Just brushing up on the basics? 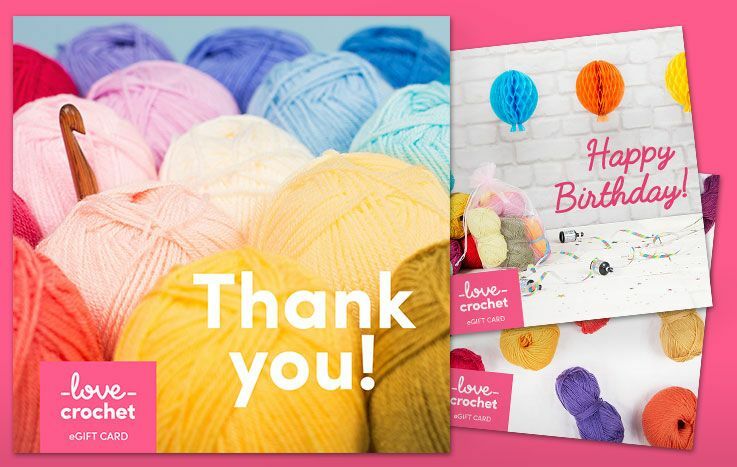 The slip stitch is one of the foundational techniques in the crocheter’s essential toolbox. 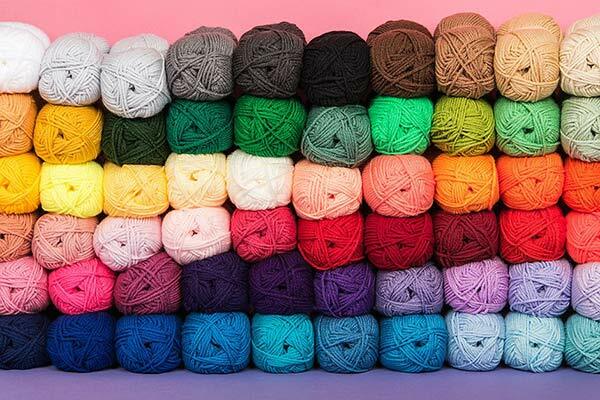 As the flattest and the smallest of the crochet stitches, the slip stitch is the crocheters most trusted companion because of its multitude of practical uses. 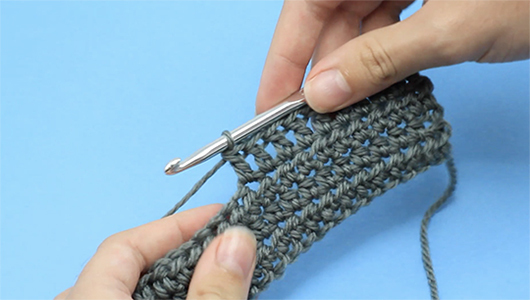 If you’re crocheting in the round, the slip stitch is the finishing stitch to complete that round. 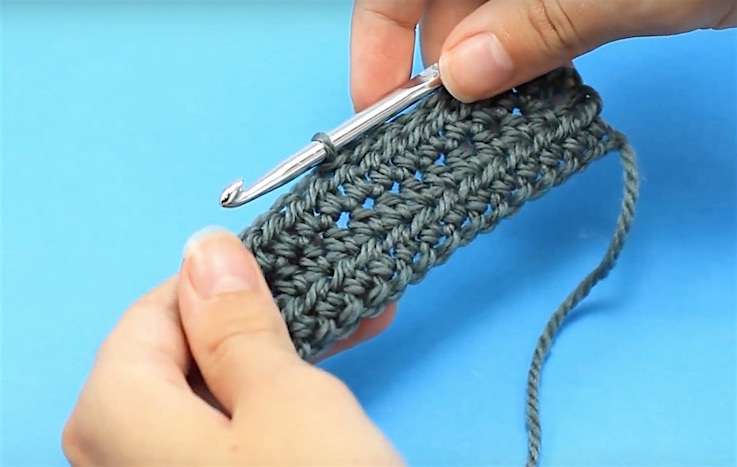 The slip stitch is also the master of joining two pieces of crochet together (very handy when it comes to making hats), and is the (not so) secret weapon to fastening off your yarn so your craft is always neat and tidy. This utility stitch is a foundational technique that will serve you well as you take on new and exciting patterns. Insert your crochet hook into the next stitch. Yarn over, pull yarn through stitch. 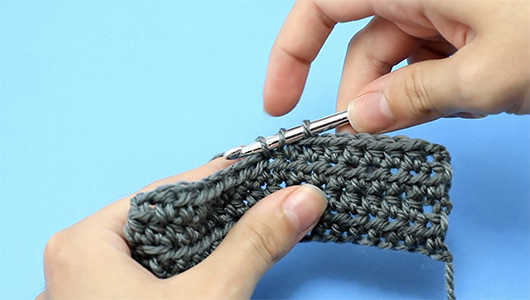 You should now have 2 loops on your crochet hook. 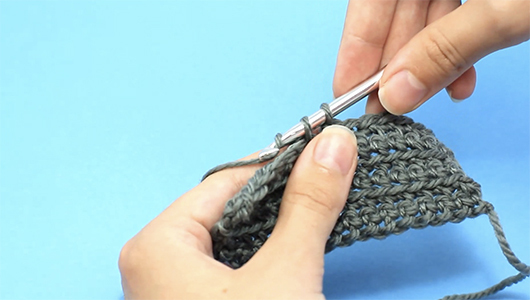 Pull your crochet hook through one loop. Voila, you’ve just created your first slip stitch! 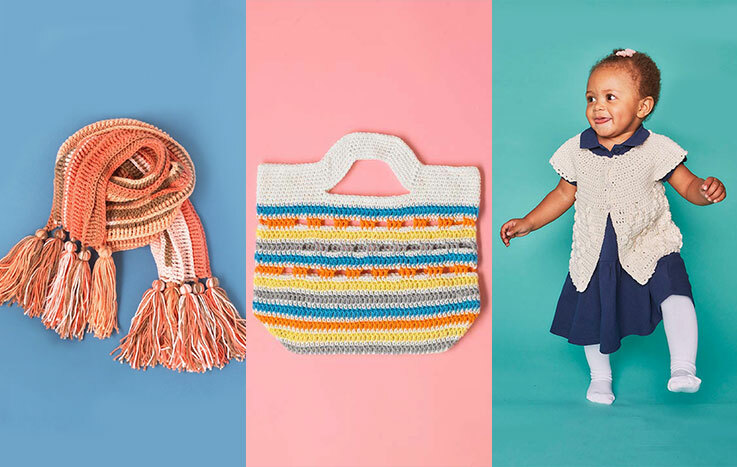 For patterns from Hopeful Honey visit her designer page or visit her blog.